Get your morning of to a folksy start with Pony League‘s “Boats.” The track is the latest from the Atlanta outfit and the third preview of their upcoming A Picture Of Your Family LP. 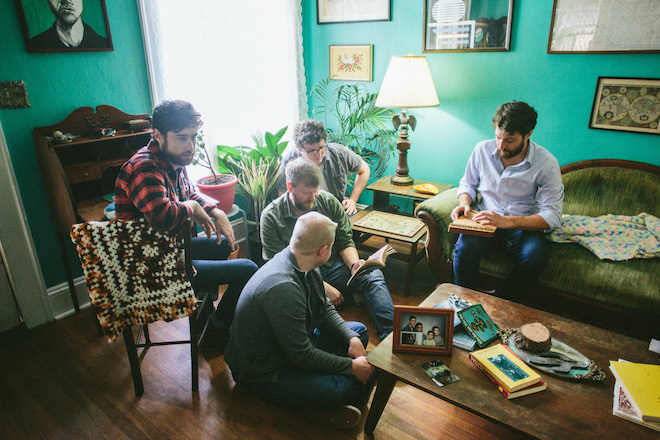 It’s a warm, vibrant tune that should find a home with fans of Dawes and The Avett Brothers. Listen below.